Watch time pass while observing the science of physical energy and the power of machines. 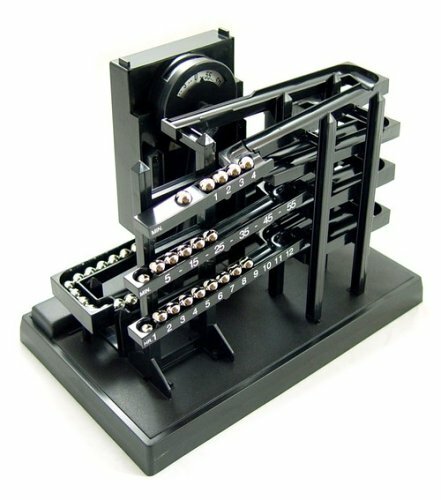 -motor lifts a steel ball bearing onto a track at regular intervals. 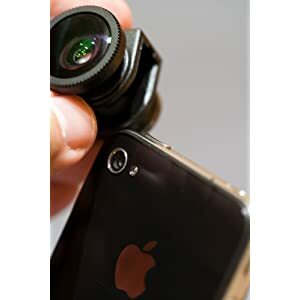 Super convenient 3-in-1 Lens system for iPhone 4 & iPhone 4S. Fisheye Lens, Macro Lens, Wide-angle Lens. 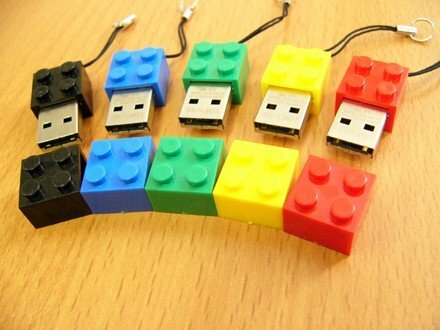 Building Block 4GB USB Drive - looks just like a Lego Brick! Includes a durable snake keychain. 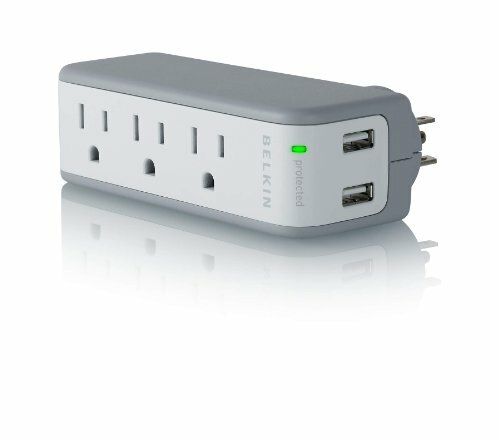 The Belkin Mini Surge Protector/Dual USB Charger’s new design features three AC outlets and two powered USB outlets- perfect for mobile phones. 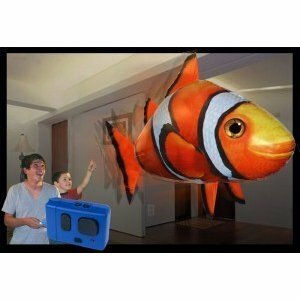 Air Swimmers swim through the air with incredibly smooth and life-like swimming motion. Air Swimmers swim through the air with incredibly smooth and life-like swimming motion. 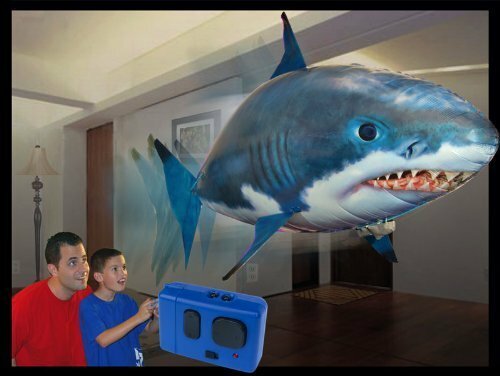 These amazing fish provide hours of remote control indoor fun in even the smallest of rooms (not for outdoor use). 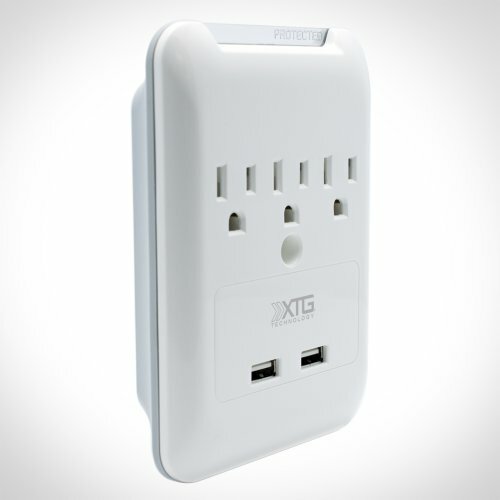 XTG Technology 3 AC + 2 USB Wall Plate and Slim Surge Protector The Slim Wall Plate Surge Protector is perfect for home, office or a professional workstation. 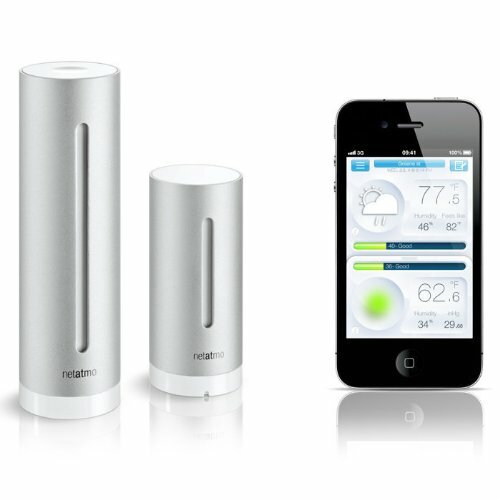 The First Personal Weather Station for iPhone and Android with Air Quality measurements, to monitor and track your environment. What a work of art. 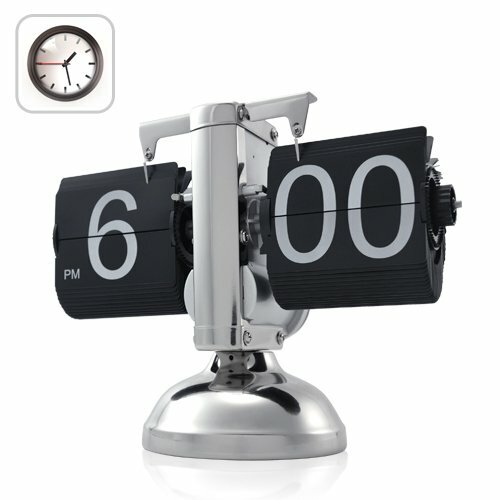 This cool clock is designed with retro flair. It has external flip boards with internal gears driving the unique approach to time. 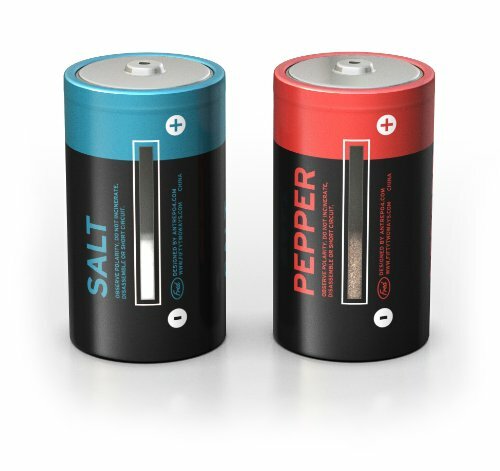 500 times the size of standard earbuds, these novel speakers dress up your desk and sound great too. 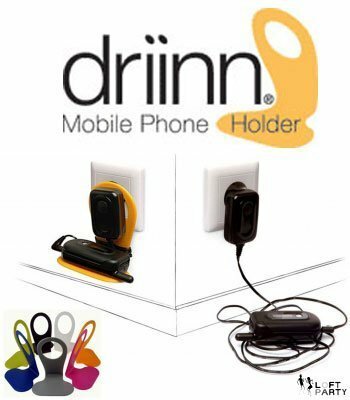 DriinnTM is a handy, easy to use product for anyone with a mobile phone, an Mp3 player or a PDA device. Plug it in and keep your phone off of the floor. 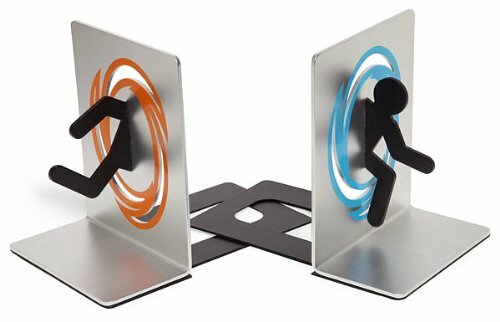 Cool portals into a book dimension. Style up your bookshelf with art that defies space and time. 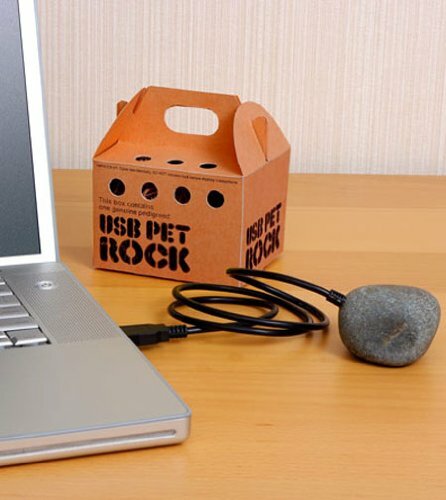 Simply plug the USB cable into a free port and let the fun begin. 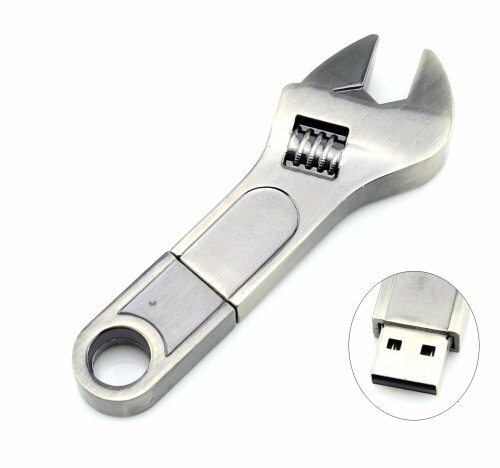 You cannot live without this invaluable uh device? 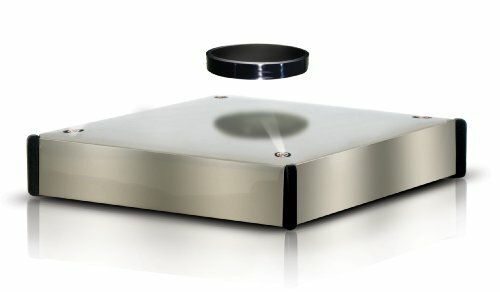 Levitate anything up to 13 ounces on this gravity defying platform. It makes a great pedestal for your favorite collectible. 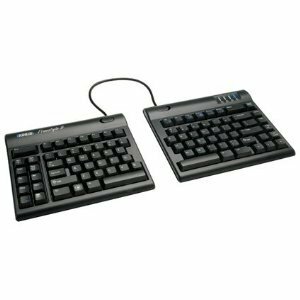 This incredible keyboard provides free separation of modules so you can adjust it exactly to your fine tuned ergonomic position. Great buy. Get ready for big music coming out of your iPhone 4. 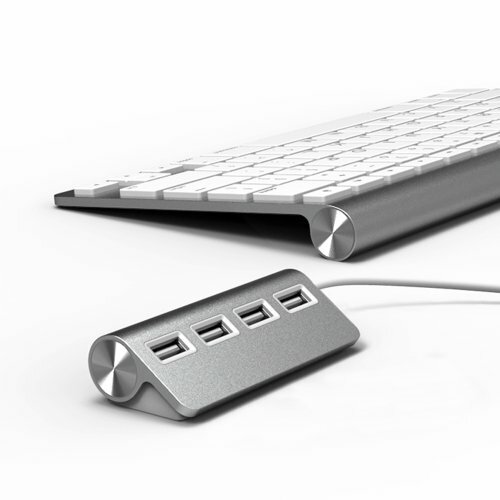 It will look very cool sitting on your desk at work. Iron Man power! 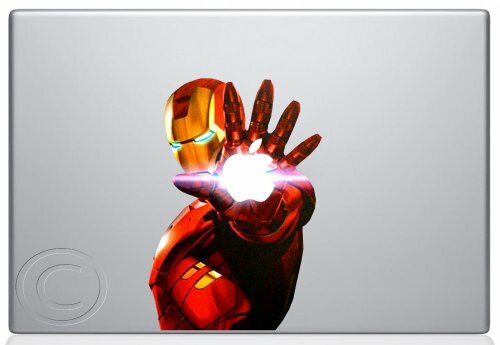 Express your strength and dress up your MacBook with this stylish decal. Blow and know. Drive home confidently with this cool little breathalyzer that fits on your keychain. 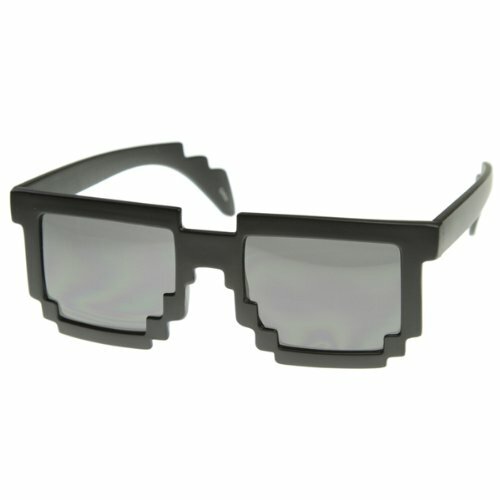 Look like an old Atari video game with these futuristic sunglasses that feature a unique pixel graphics shape. 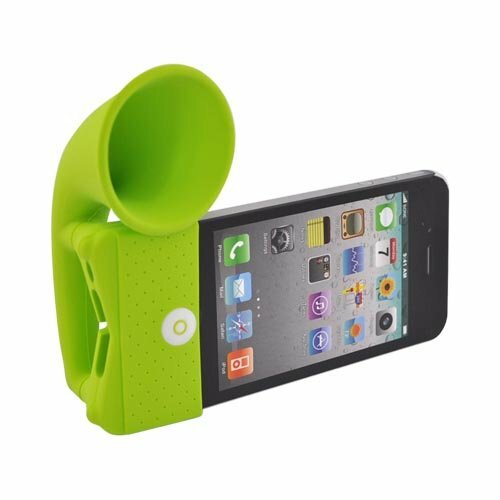 Keep cool with this mini fan that plugs into your iPhone for a power source. 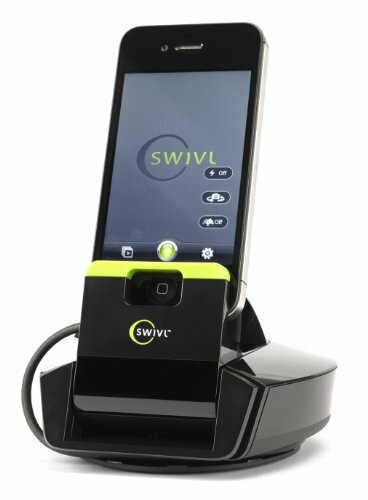 Use it on your iPhone 4 as you stand in long lines for your iPhone 5. 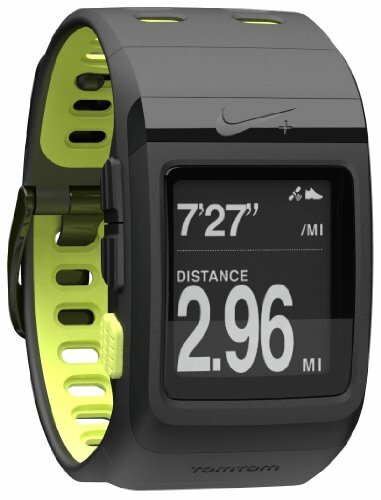 Water resistant Nike+ SportWatch features TomTom GPS for accurate speed and distance information, indoors or out--even if the GPS signal gets interrupted. 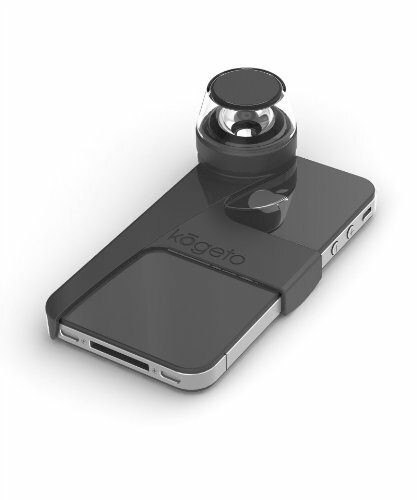 360º panoramic video attachment for iPhone 4. 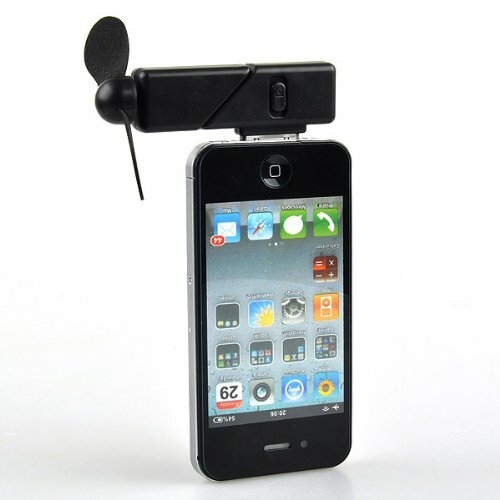 Snap it onto your iPhone 4, download the app, and instantly record 360º videos right on your iPhone.